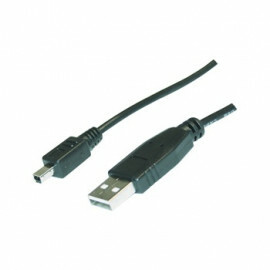 USB 2.0 USB A - 5p mini USB cable. 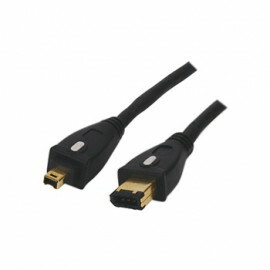 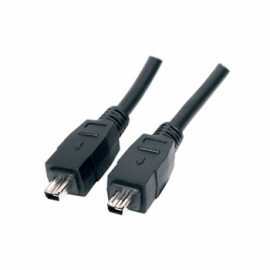 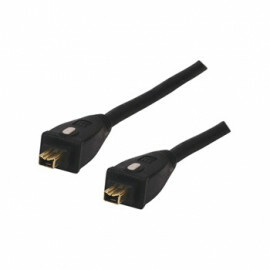 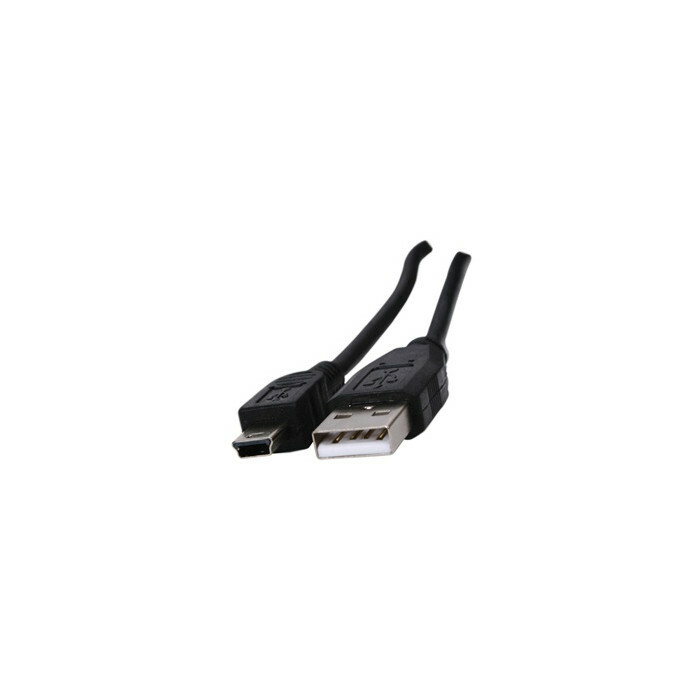 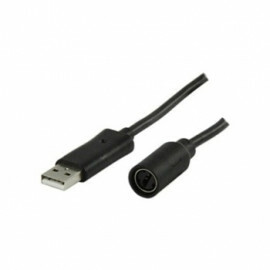 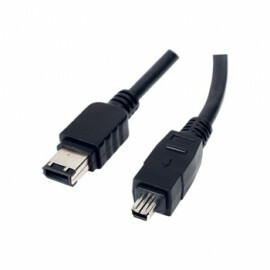 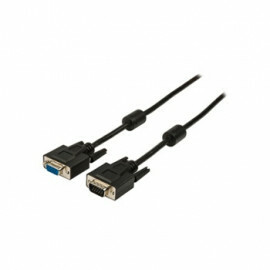 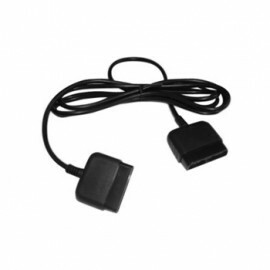 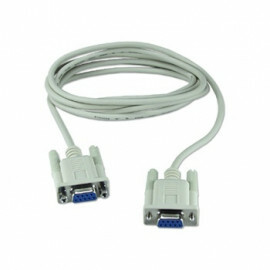 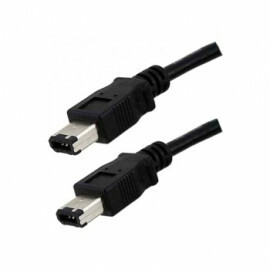 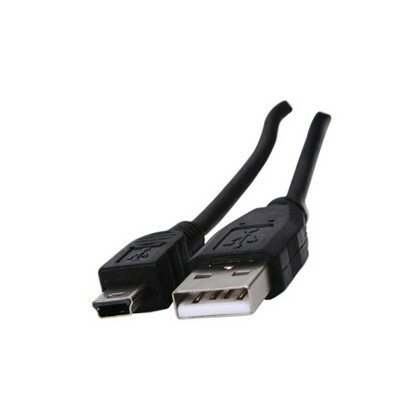 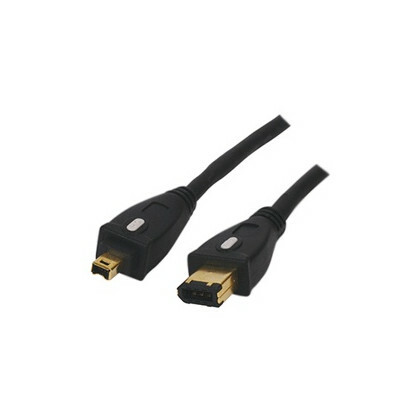 USB 2.0 cable, suitable for connecting different USB devices such as a digital camera or a MP3-player to a computer. 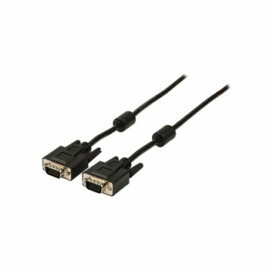 The cable has a maximum transfer of 480 Mbps.